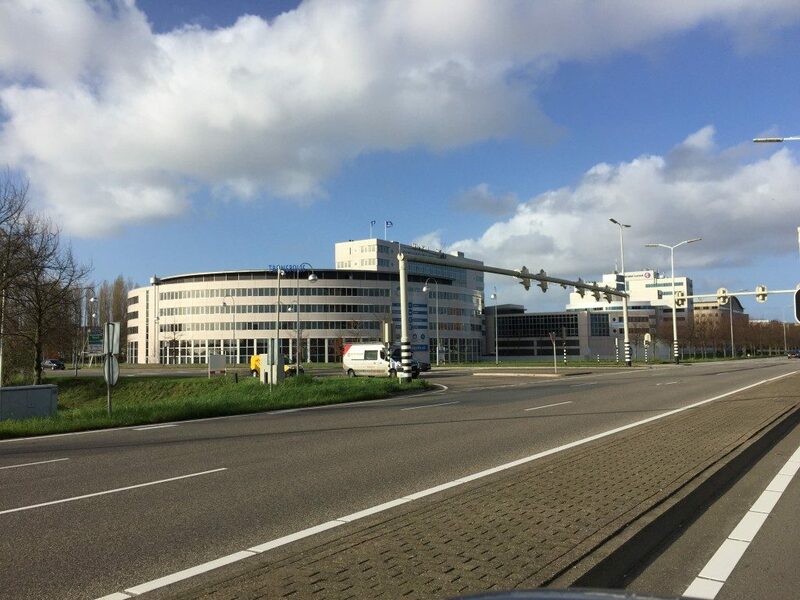 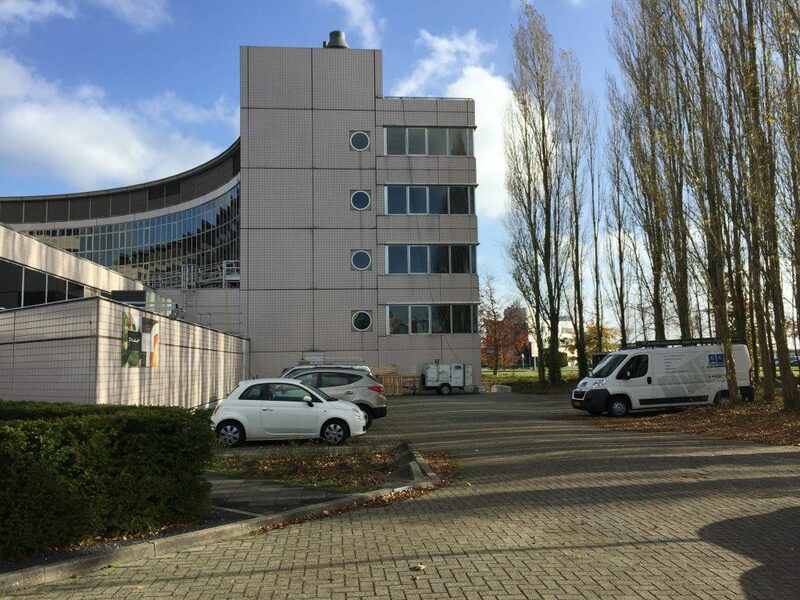 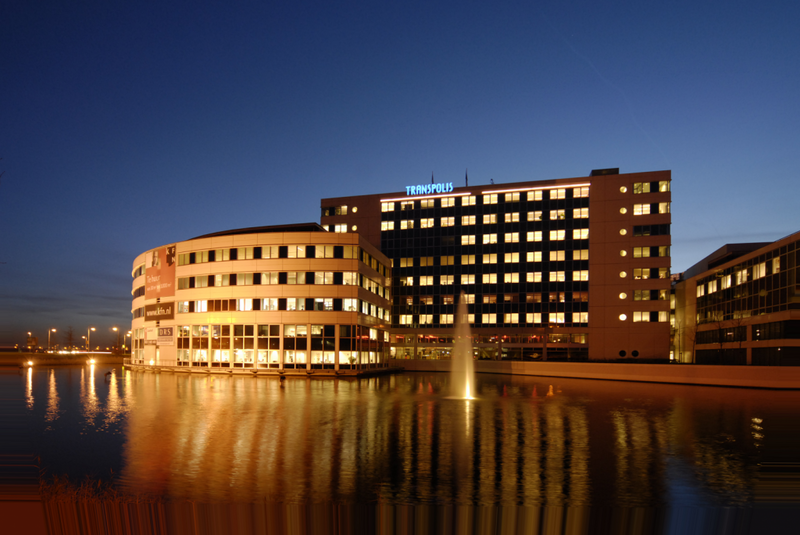 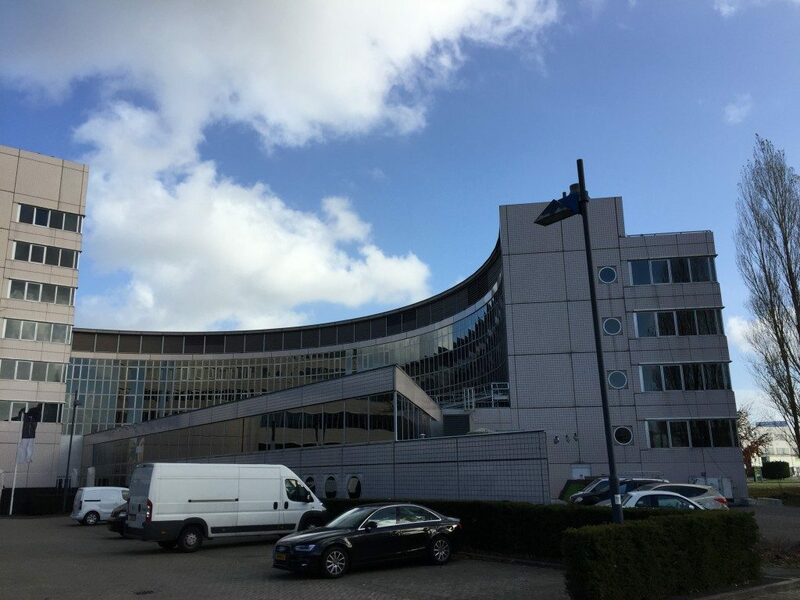 The full service building Transpolis is located at a centrally located location, just a stone’s throw away from Schiphol and the A4 motorway. 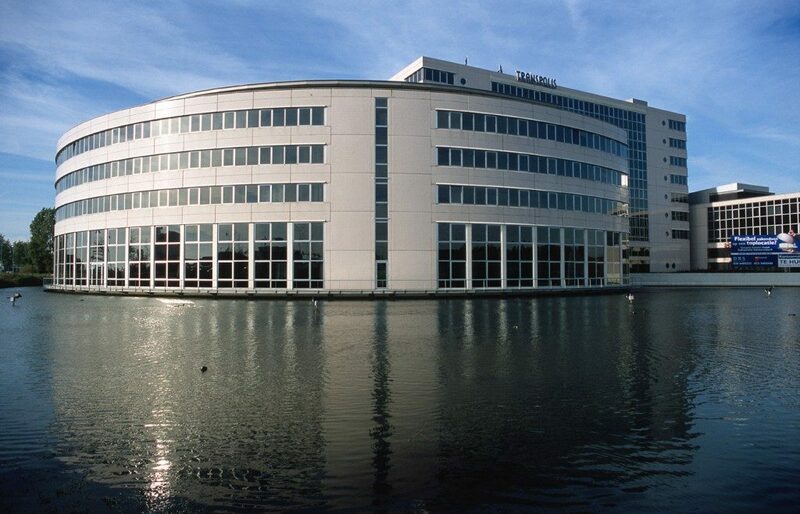 A striking and large office with a diversity of tenants. 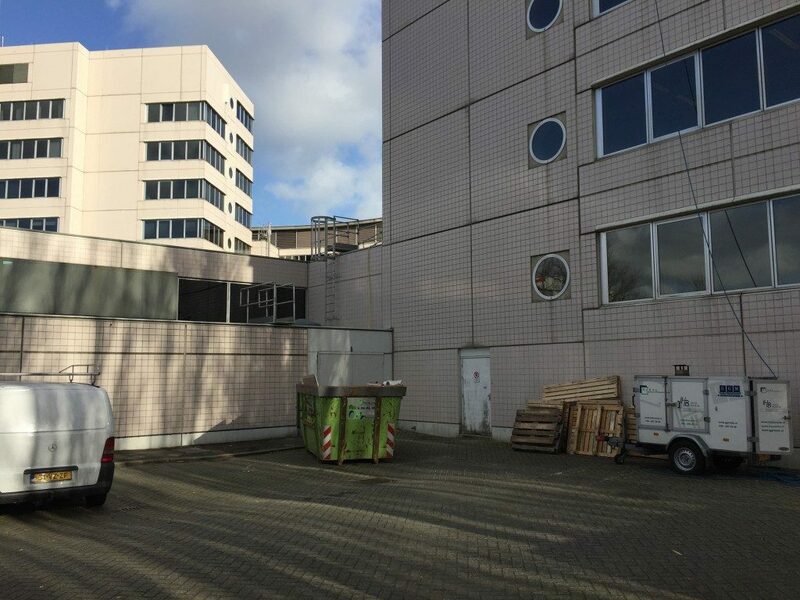 At the end of 2015, GGM (Glass Facade and Multidienst) from GGM (GGM) was started. 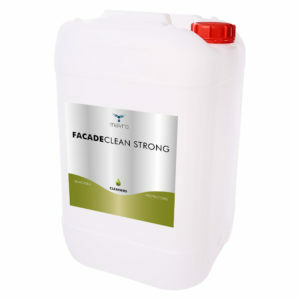 With FACADECLEAN STRONG the facades are cleaned. 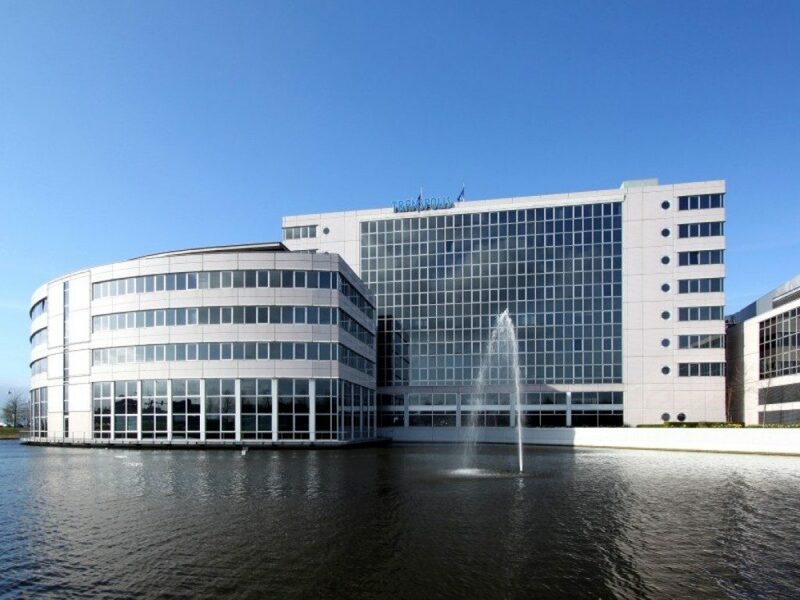 In addition, the clear aluminium frames are cleaned and preserved.